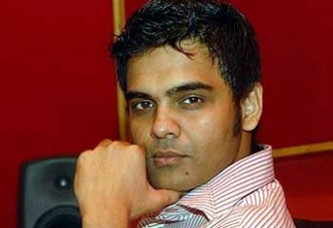 Bangladeshi musician and singer Habib Wahid marriage again. This is his second marriage. Habib new wife name is Rahan. Bd singer Habib Wahid and Rehan are now husband and wife. Habib Wahid new wife is graduated class students. Yesterday night was his marriage time. That time Bd musician Habib mother and his aunt was present marriage place. Habib father Ferdous Wahid was not present marriage place for another family work. Last one year was talking both family agree for marriage. But suddenly marriage was complete yesterday. Very soon large events will arrangement. 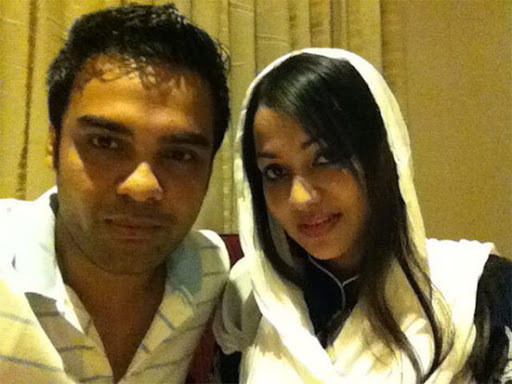 Now Habib and his new wife were in Chittagong. Note that the year of 2003 was Habib Wahid first divorce with her fist wife.